In recent weeks, Apple had been teasing that its mobile payment service would be coming soon to New Zealand. Now, it has made good on that promise with the launch of Apple Pay in the island country. 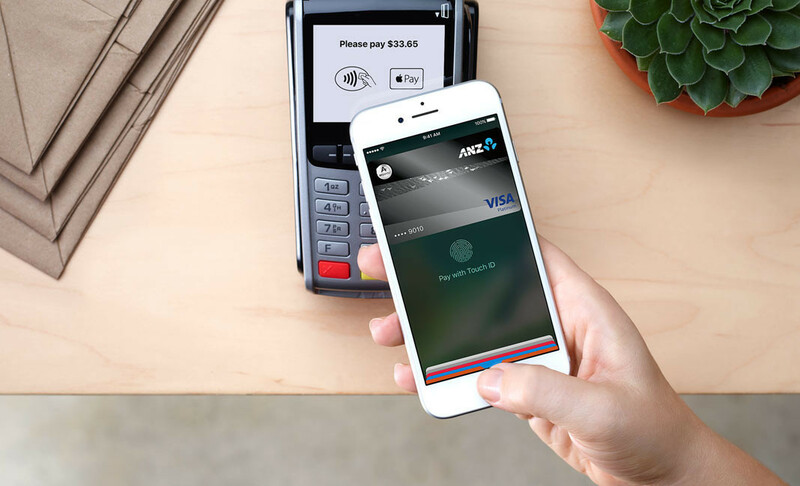 In New Zealand, Apple Pay is launched in partnership with ANZ, the largest bank in the country. 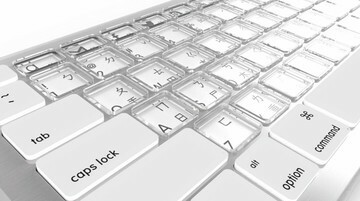 As a result, the service, initially at least, works only with Visa credit and debit cards issued by ANZ. 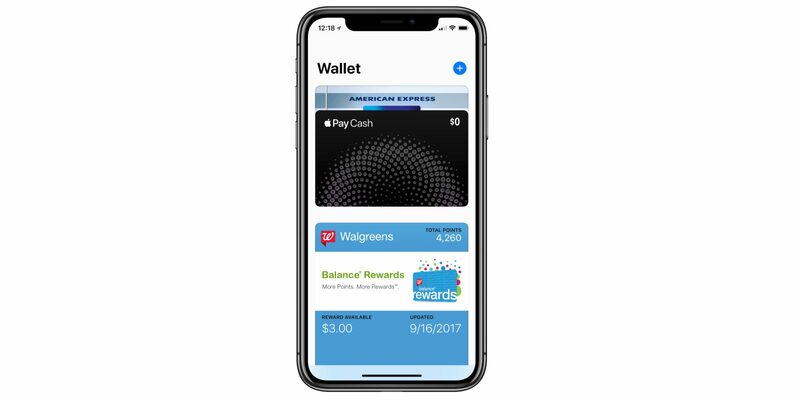 Locations where Apple Pay is already supported in New Zealand include BP, Corporate Cabs, Domino’s, Farmers, Glassons, Hallenstein Brothers, Kmart, McDonald’s, Noel Leeming, Pascoes, Stevens, Storm, The Warehouse, Torpedo7, and Warehouse Stationery. 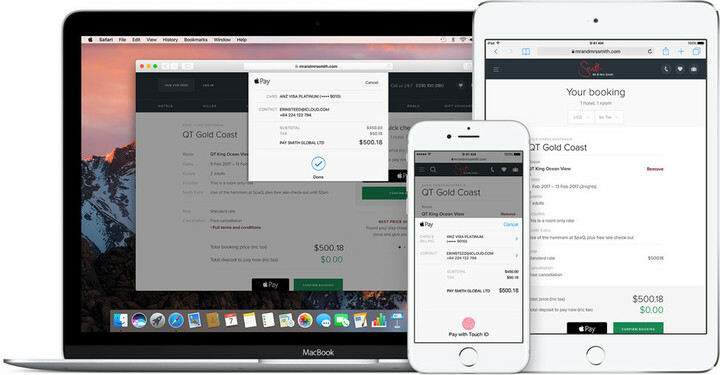 Apple Pay can also be used in New Zealand for transactions on supported websites and in compatible iOS apps. It’s worth noting that, as an added layer of security, a user might need to enter his or her PIN for purchases over 80 NZD. For purchases below this threshold, a user simply needs to use Touch ID on compatible devices or passcode-enabled skin contact on Apple Watch. New Zealand is already the 11th major region to support Apple Pay, which was originally launched in October 2014. 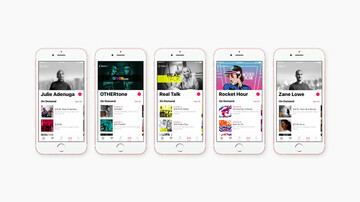 It joins the following in the group of regions where the service is available: the U.S., the U.K., China, Australia, Canada, Singapore, France, Hong Kong, Switzerland, and Russia. Apple Pay is expected to be launched in Spain later this year.